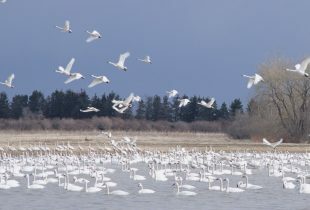 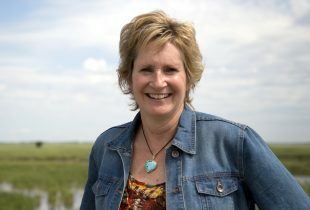 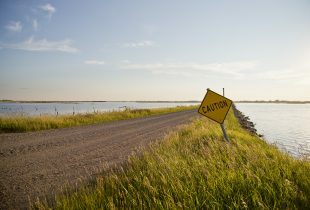 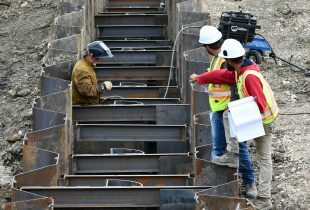 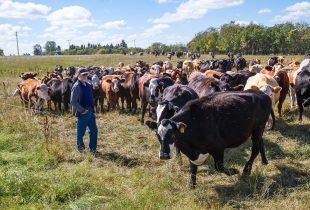 How a $1.5 million project on the Saskatchewan River Delta is helping wildlife, fish and communities near The Pas. 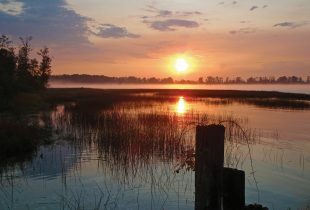 Canada's wetlands and their ability to provide climate change solutions demand recognition—and action. 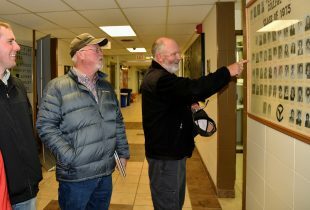 When DUC Alberta's newest conservation program specialists began, it was a reunion of kindred spirits, sharing the experience of attending Lakeland College. 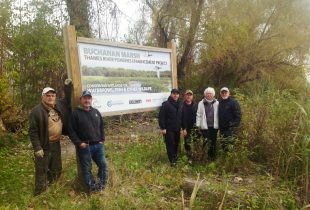 Retired WWII airfield undergoes a second habitat transformation to attract more migratory birds and bird-watchers. 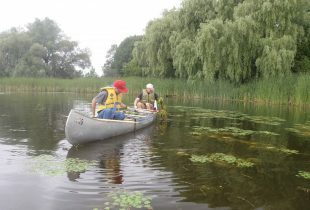 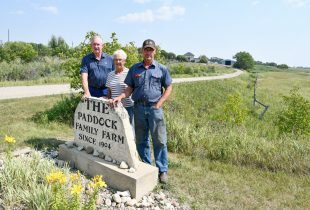 Funding partners joined forces to restore aquatic habitat in Ontario’s farm country. 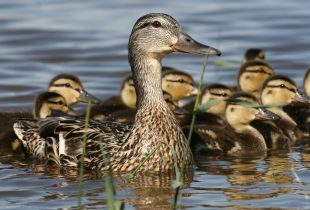 Wetland habitats are the “neighbourhood” where ducks raise the next generation.